General aviation public airport located approximately 7 miles south of Libby with a beautiful view of the Cabinet Mountain Wilderness area to the west. 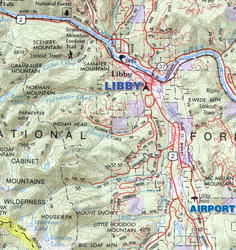 The Libby general aviation airport is approximately seven miles south of the town of Libby in Lincoln County, Montana. This facility is open to the public, and there is no landing fee. The airport elevation is 2,601 feet and is rated as B-II (large by State Aviation Standards. It has a 5,000 foot long, 75 foot wide asphalt runway with a connecting paved taxiway which is 200 foot x 35 foot. The paved apron is 10,000 square yards with hangars and 15 tie downs. Facilities at the airport include a lighted beacon, segmented circle and wind cone, MIRL, PAPI on both ends. 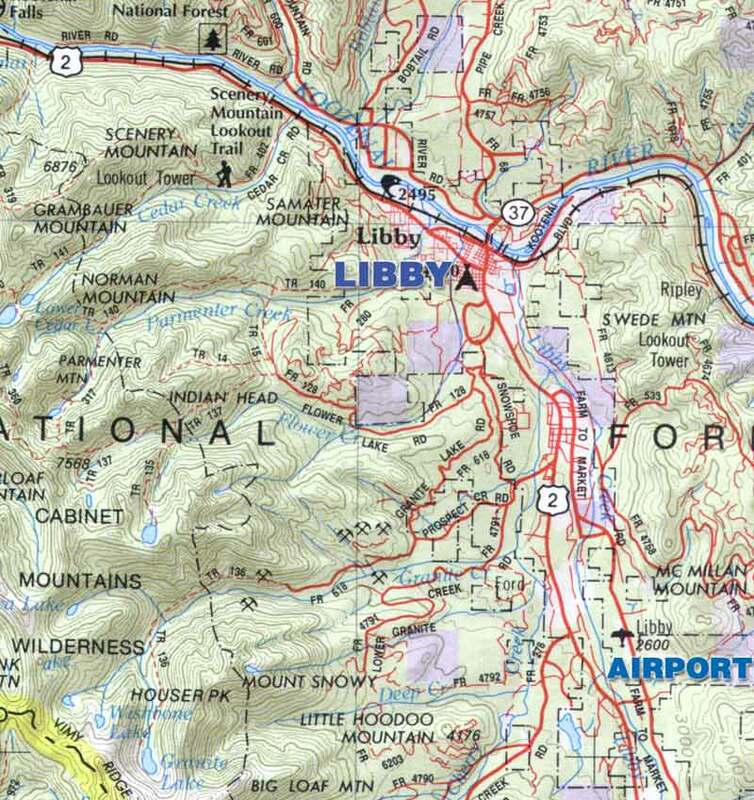 Lodging and meals are located in Libby. 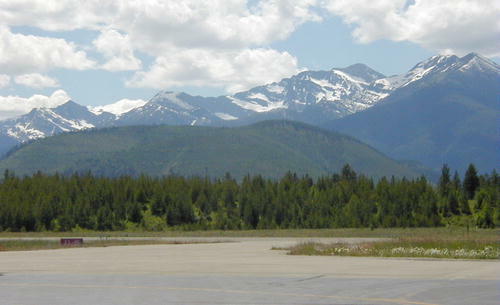 Land use around the airport is primarily agricultural to the north, south and west, and to the east there is terrain obstruction. Services: Aircraft modifications, manufacturing and developing float planes, other aircraft-related business.